My visit to KAASO was only brief, but really made an impact on my life. 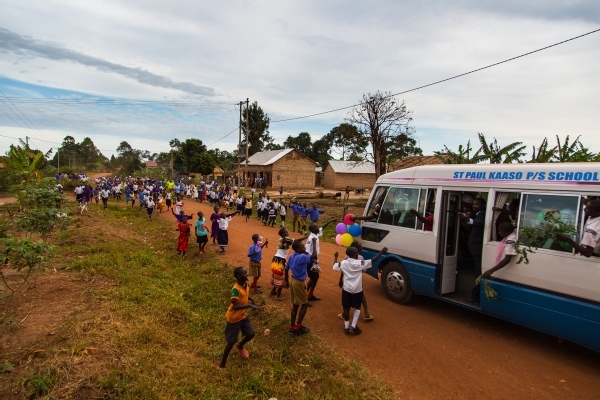 I’ll never forget arriving on the highly anticipated school bus, having to stop on the road as hundreds of people ran towards us. The appreciation and gratitude everyone showed throughout my stay was something I’ve never experienced. The work being done by all the people involved is incredible and I hope to come back soon.